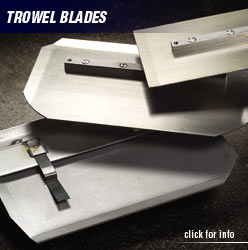 ​Wagman Metals has made ordering pans and blades easy. Really, really easy! 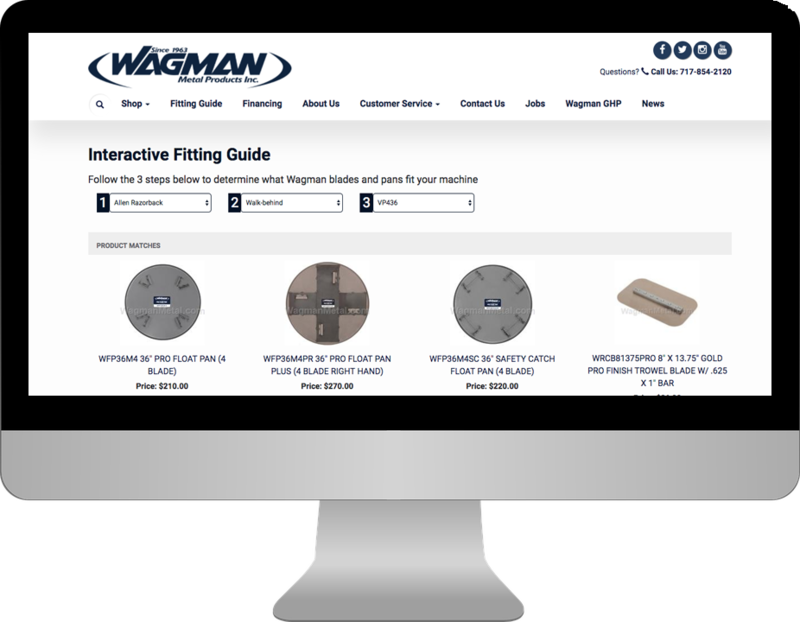 Wagman has not only revolutionized the pans and blades industry, they have revolutionized and simplified the way you determine which pans and blades fits your equipment. 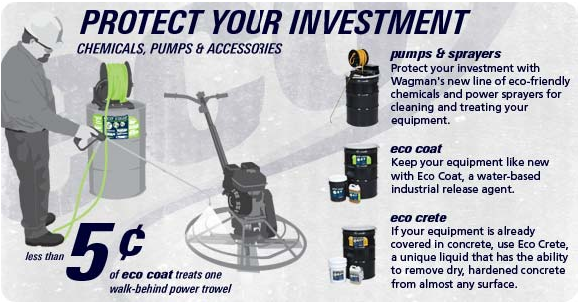 ​The Wagman Pro Pump is a full-featured, easy-to-use power sprayer that can be positioned on top of any container. The Wagman Pro Pump is designed to replace standard pump-up or gas-driven sprayers and will reduce the time needed for most spray-on applications, freeing labor for other tasks. The Wagman Pro Pump is available in either AC or DC power options that easily spray high-viscosity products. The Wagman Pro Pump reduces contamination and spillage by dispensing products directly from their packaging. Designed to spray: cleaners, concrete sealers, form oils and other release agents, fertilizers, stains, herbicides, pesticides, curing compounds (including white wax cures and other high-solid products) and deck sealers and cleaners. 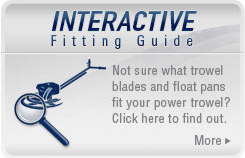 For more information download the POWER SPRAYERS PDF spec sheet. 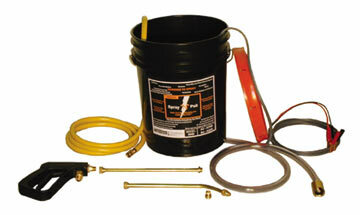 The 5 Gallon Pump is an ultra-portable power sprayer that is completely contained in a 5-gallon pail. 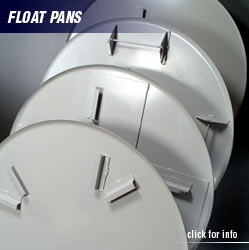 It can be positioned on top of any container you wish to dispense from. The 5 Gallon Pump is designed to replace the standard pump-up or gas-driver sprayers and will reduce the time needed for most spray-on applications, freeing labor for other tasks. The 5 Gallon Pump is available in either AC or DC power options that easily spray high solids and high-viscosity products. The 5 Gallon Pump reduces contamination and spillage by dispensing products directly from their packaging. Simply insert the suction line, connect the battery clips (DC) or plug it in (AC), turn it on and you are ready to spray. Designed to spray cleaners, concrete sealers, form oils and other release agents, fertilizers, stains, herbicides, pesticides, curing compounds (including white wax cures and other high-solid products) and deck sealers and cleaners. 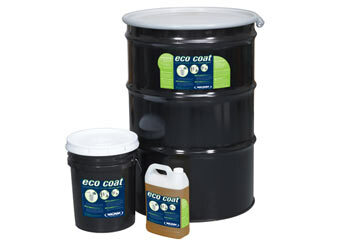 ECO COAT is a water-based industrial release agent. 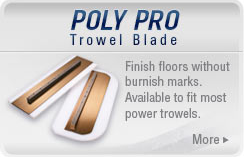 It helps prevent concrete, asphalt, dirt and other debris from sticking to treated equipment, forms, hand tools and trucks. ECO COAT is an innovative release agent that deposits a very thin film causing the surface to become virtually non stick. ECO COAT is environmentally safe and does not contain any solvents or phosphates. For more information download the ECO COAT PDF spec sheet. 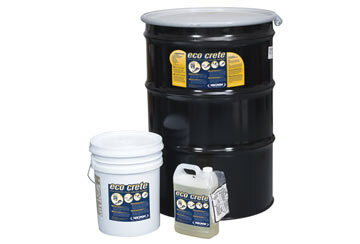 ECO CRETE is a unique liquid that has the ability to remove dry, hardened concrete from almost any surface. ECO CRETE has the unique advantage of being biodegradable and equipment friendly. 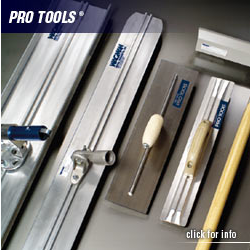 It will not harm chrome, electrical systems, paint, rubber and most other sufaces when it is used according to direction. Coverage - Approximately 3 gallons of ECO CRETE are required to clean the rear exterior of a ready-mix truck. This assumes an average depth of built-up concrete of a 1/2". For more information download the ECO CRETE PDF spec sheet. 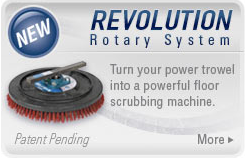 Wagman Revolution Rotary System wire and nytro-grit rotary on MBW rider.